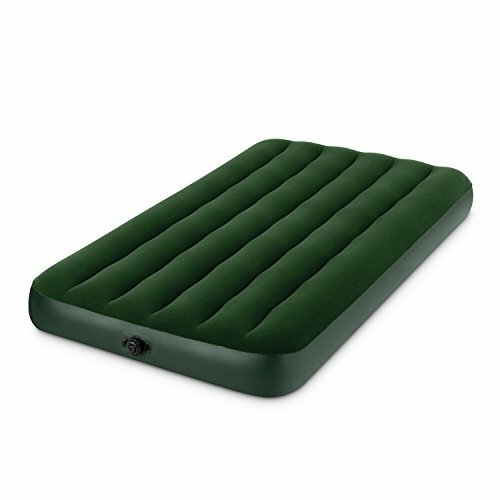 Intex Prestige Downy Airbed Kit!! Sweet Deal! !